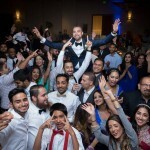 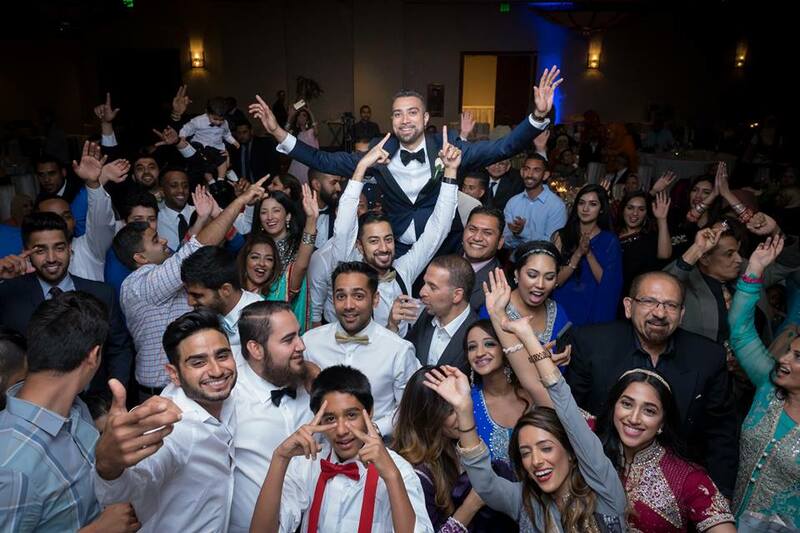 Popularly referred to as the ‘Best DJs’ on the West Coast, our DJs rocks crowds with unique live mash-ups, musical style, and ability to hype up any crowd. 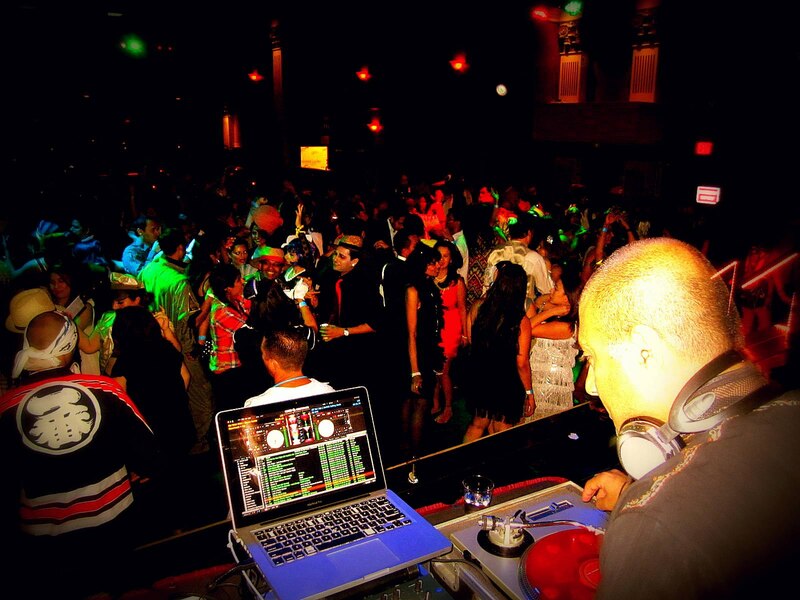 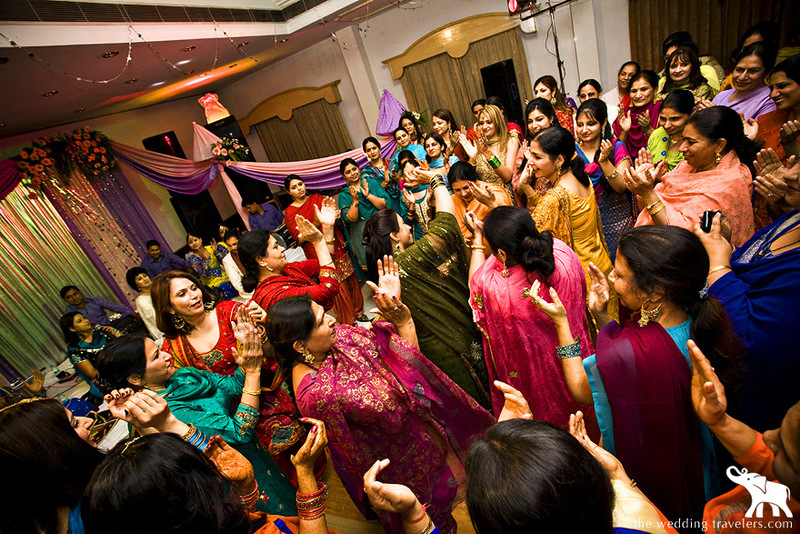 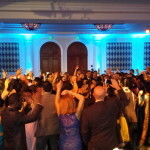 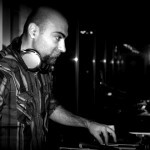 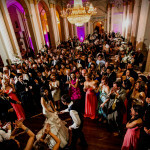 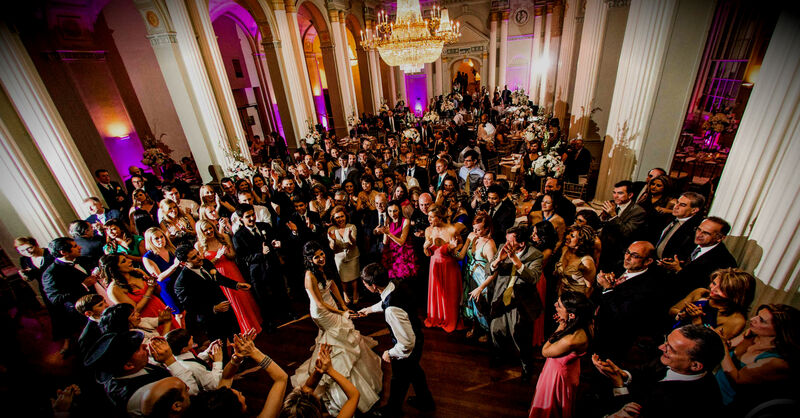 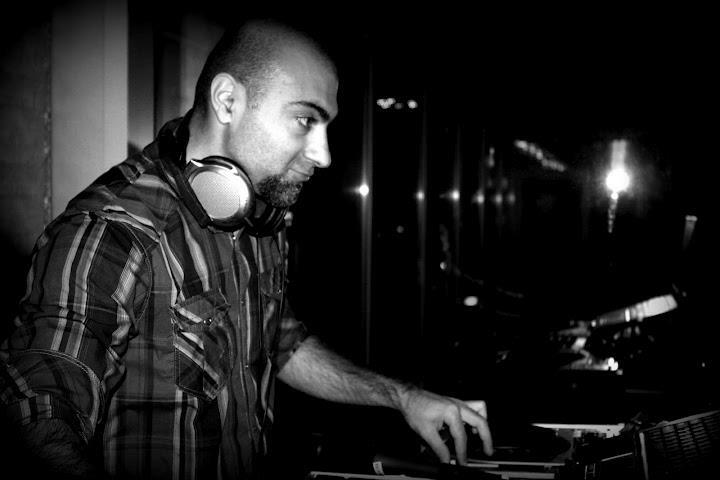 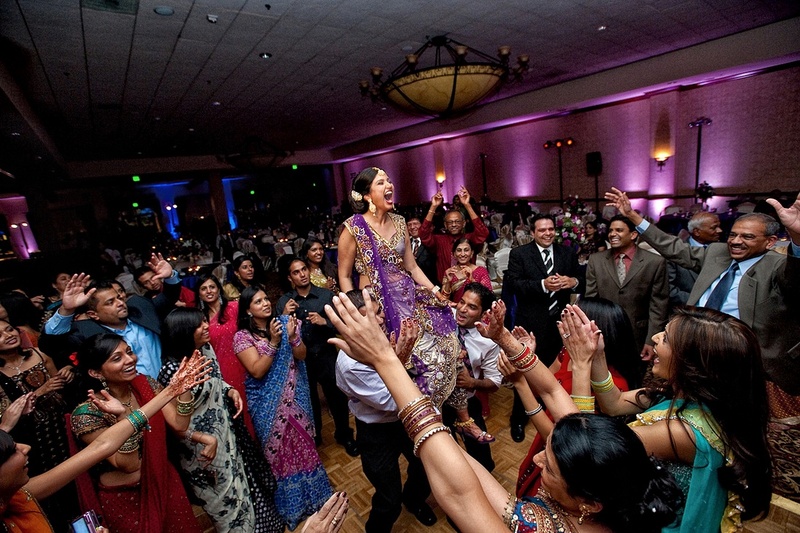 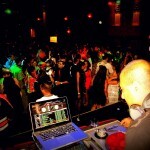 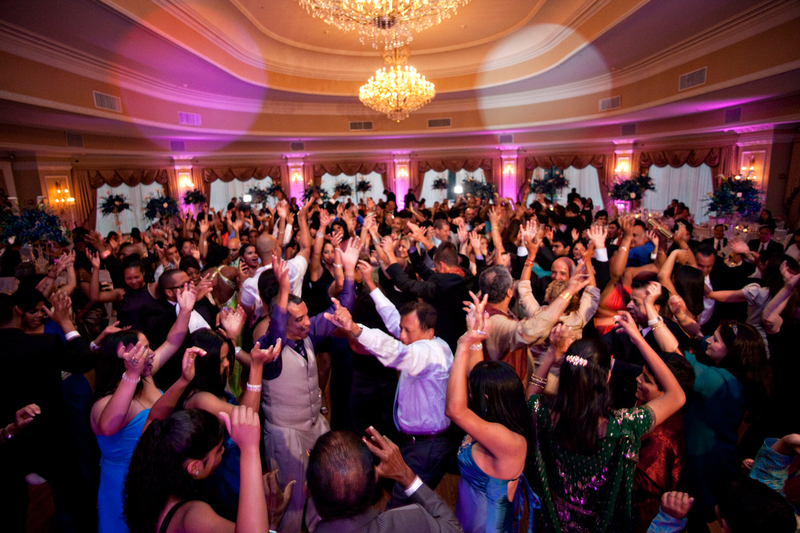 Our DJs musical versatility and vast experience allows them to connect with all types of crowds. 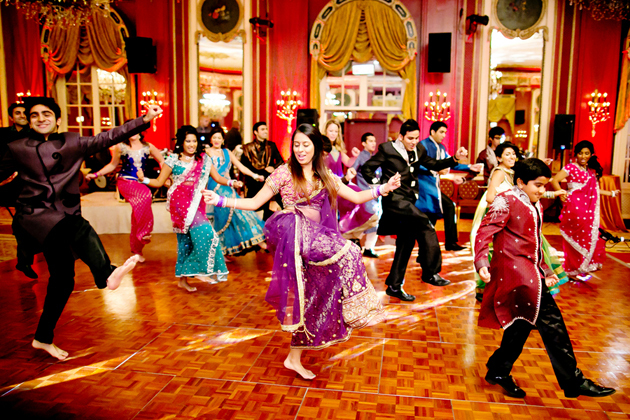 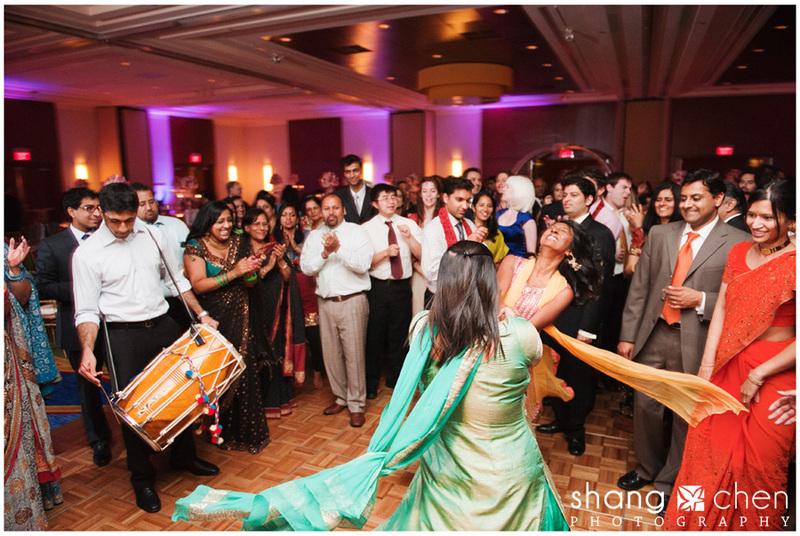 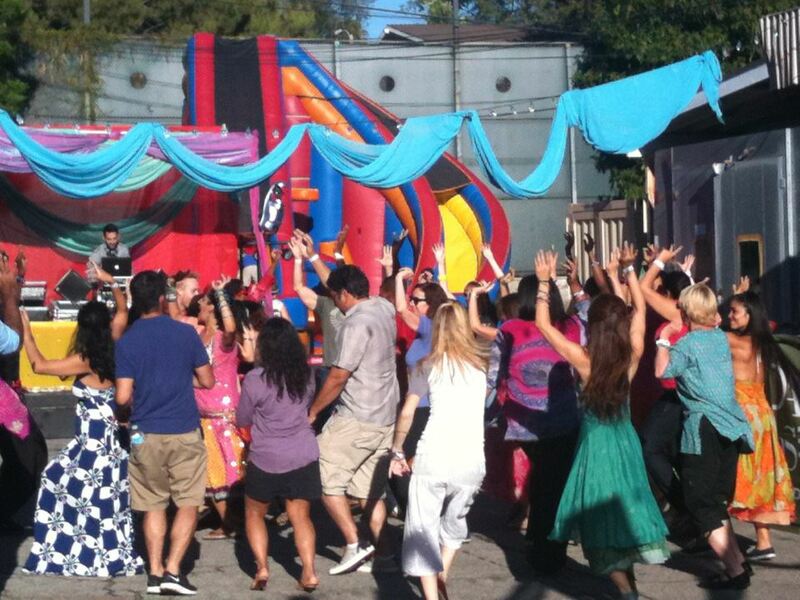 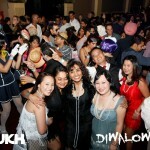 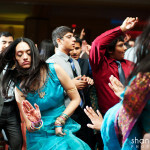 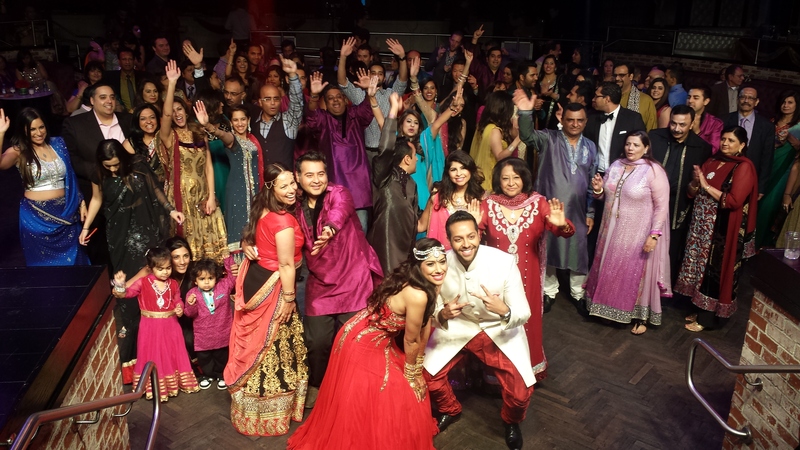 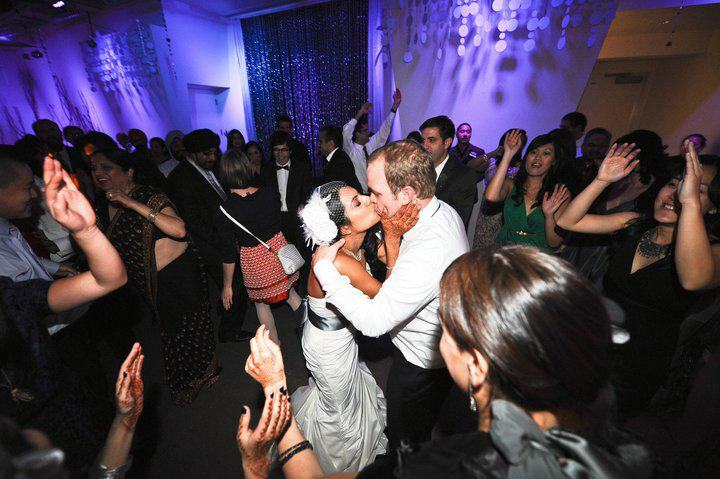 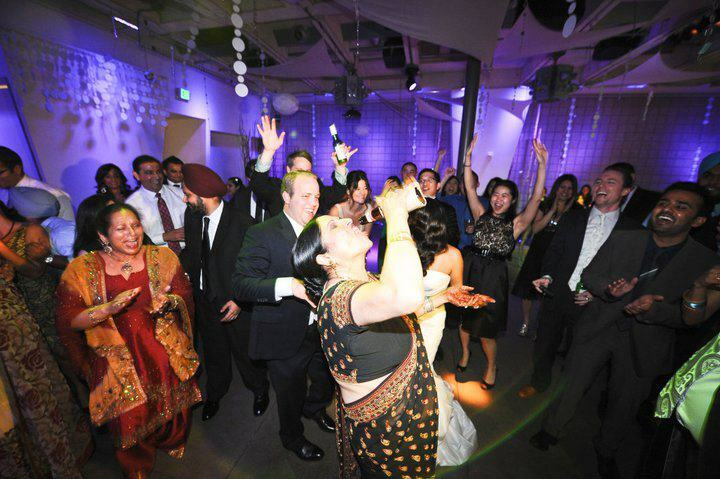 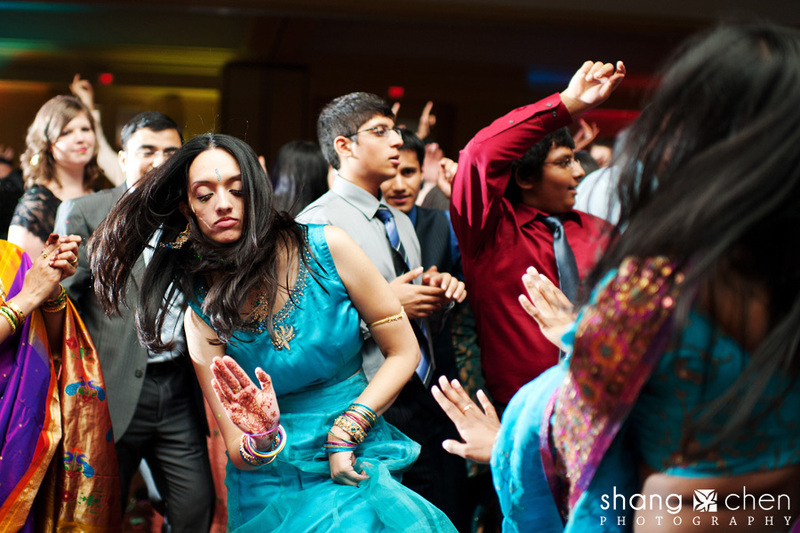 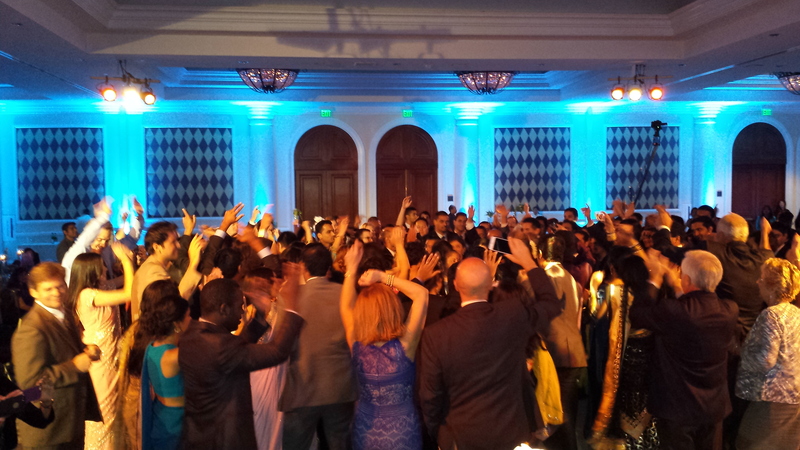 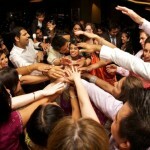 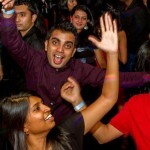 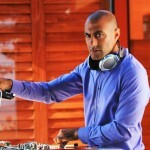 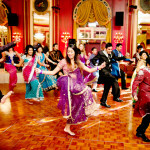 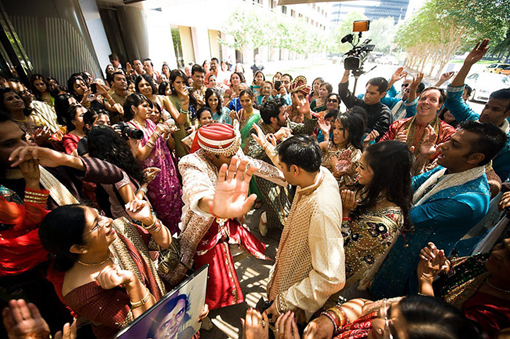 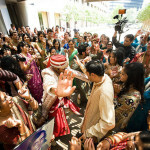 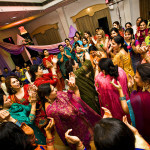 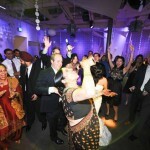 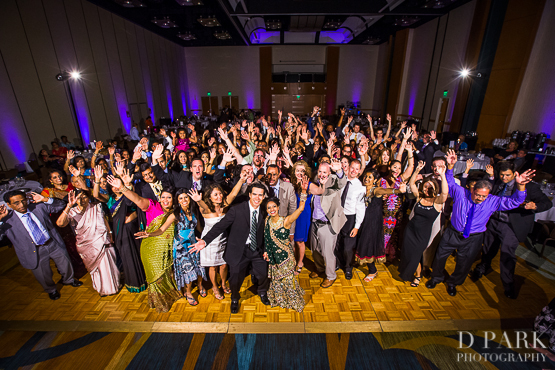 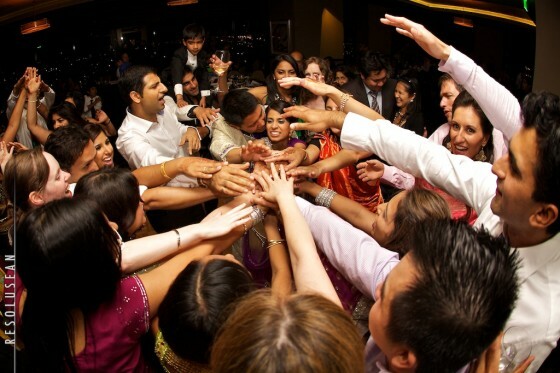 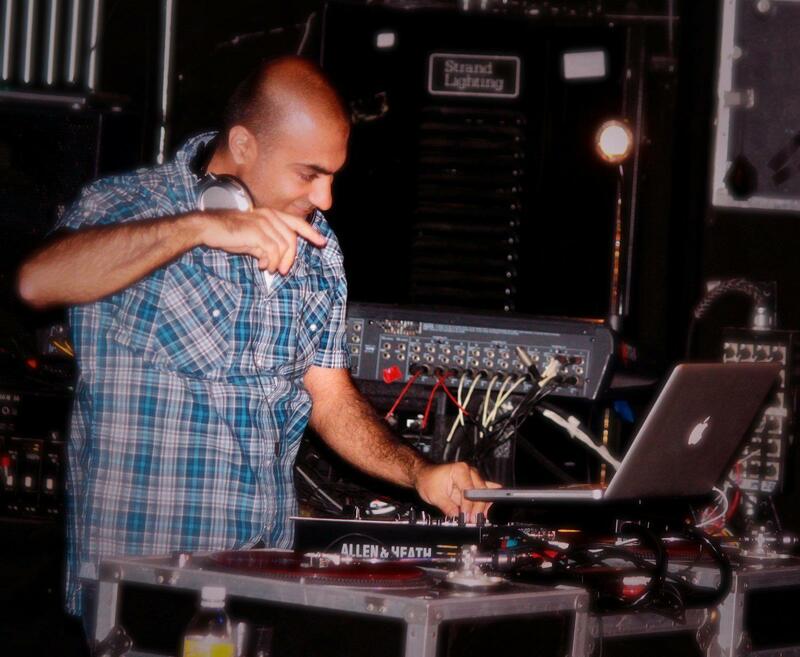 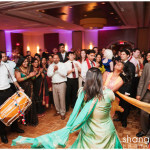 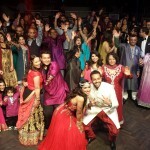 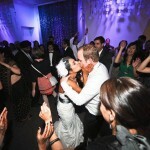 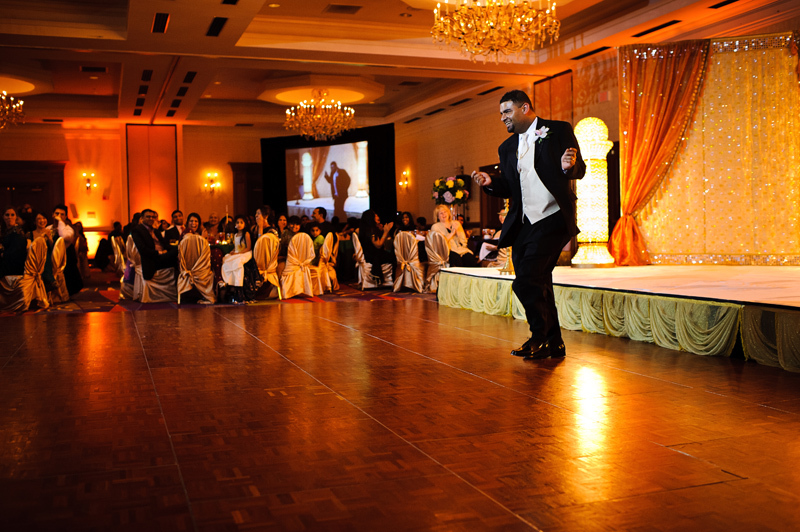 They have been rocking Bollywood, Bhangra, Top 40, Electro, Disco, and even 80s parties for the last 20 years. 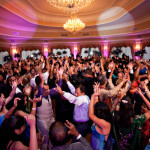 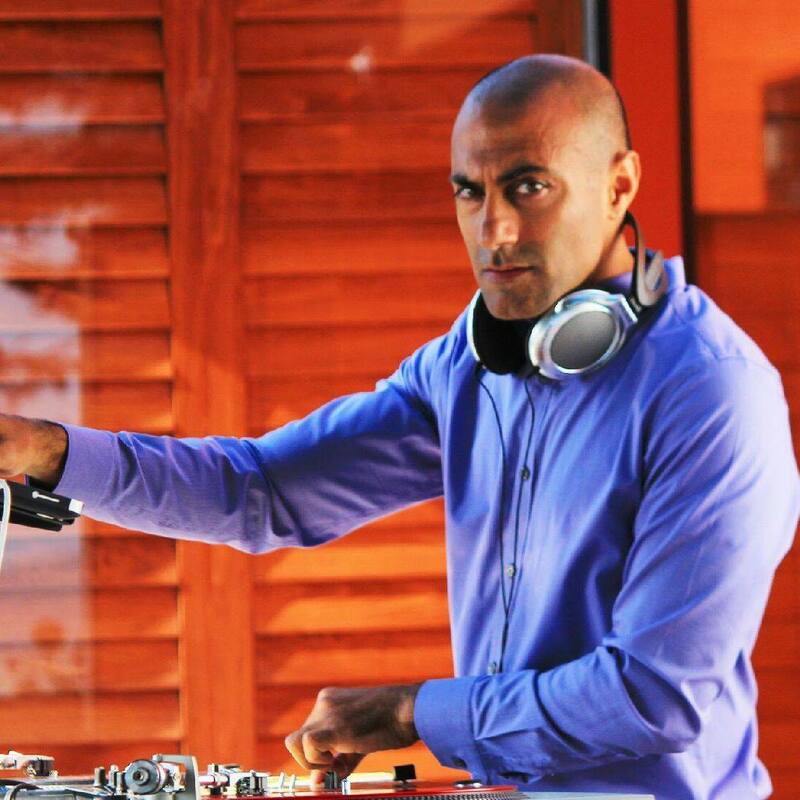 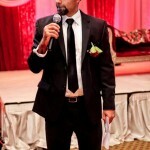 Today, our DJs are the lynchpin for any successful event be it a wedding reception, birthday party, or club affair. 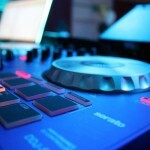 We only use top of the line QSC Audio Components for superb sound quality. 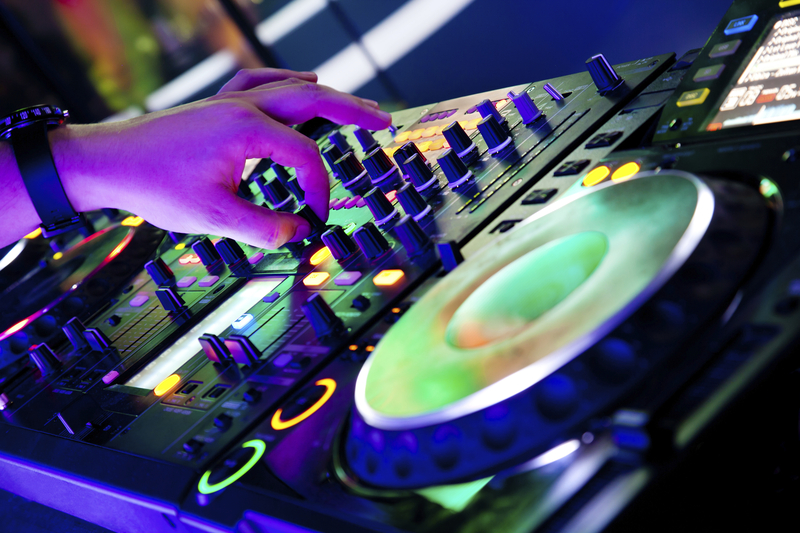 Each speaker also boasts a max output of 1000 watts for improved sound efficiency. 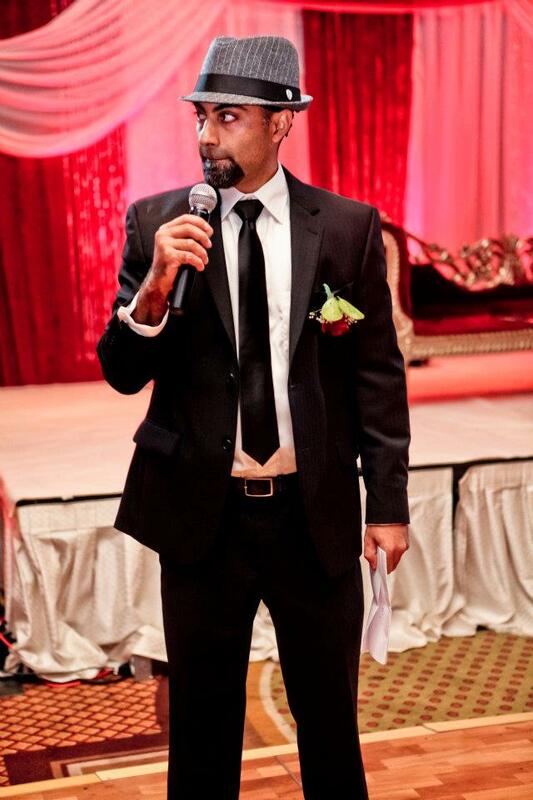 We also only use Shure brand top of the line microphones for the best sound quality for speeches, announcements and singing performances. 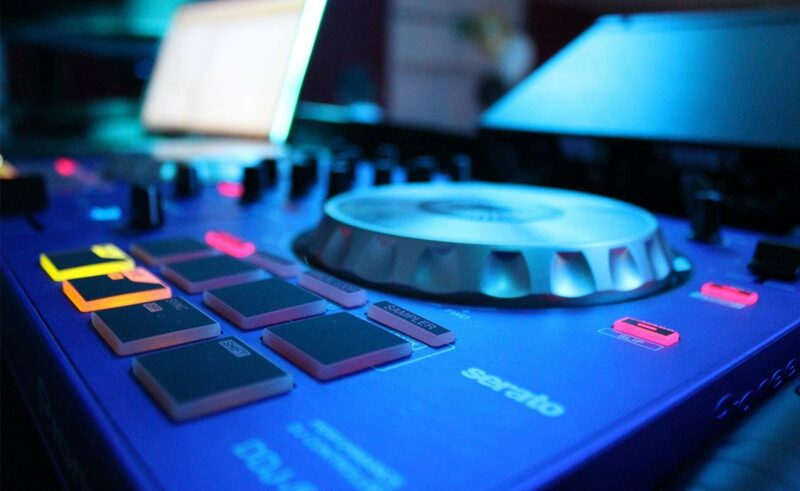 With our equipment, you can rest assured that your event will have the best sound quality for your event. 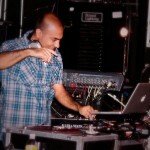 Good Day LA on FOX 11 News: DJ Sukh was asked to show off his talents on Good Day LA to highlight the National Day of Dance. 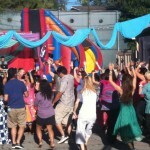 Launch of Grand Park LA with Music Center: The LA Music Center requested us to inaugurate the launch of the Grand Park in the heart of Downtown Los Angeles. 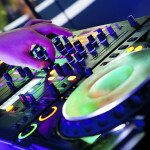 AID LA Holi: Over a thousand people come out to Will State Rogers State Beach to participate in Holi and jam out to our rocking beats. 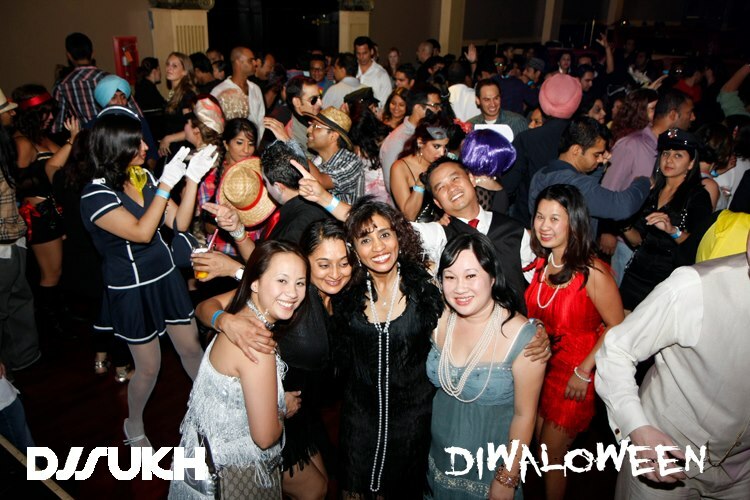 Normandie Casino: We hosted both Straight Outta Chandigarh and Diwaloween at the famous Normandie Casino to record number crowds.